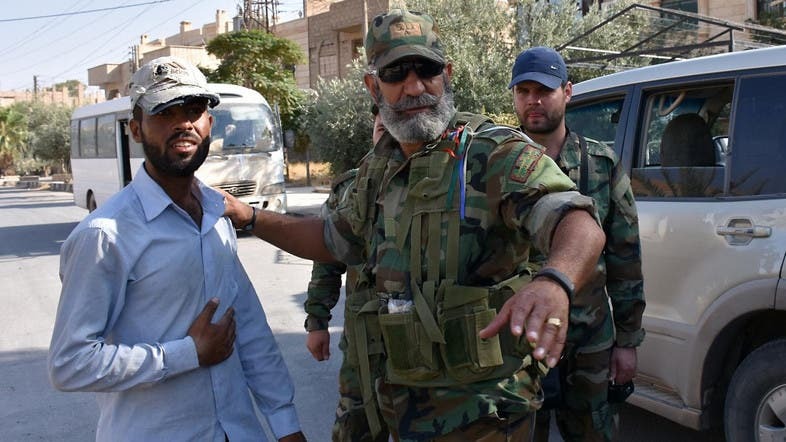 Brigadier general of the Republican Guard and the commander of operations in Deir al-Zor, Issam Zahreddine, was killed in a mine explosion in the Hawija-Sakr area inside the city of Deir al-Zor, according to Syrian media. Zahreddine played a role in the progress made by the Syrian army forces in the city of Deir al-Zor, and the surrounding areas, which reached strategic fields in the city. Zahreddine led army operations against the armed opposition in Homs and Aleppo, before moving to the eastern region to fight ISIS.